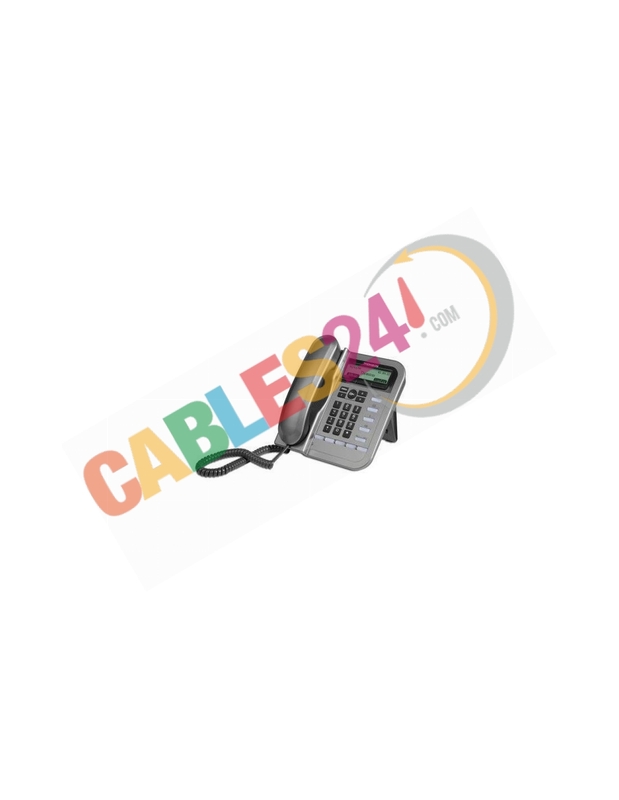 Thomson Telecom ST2022-EU-S IP Phone Corded. The Thomson ST2022 offers a high-quality IP solution at a cost effective price making Voice over IP (VoIP) more accessible for businesses. 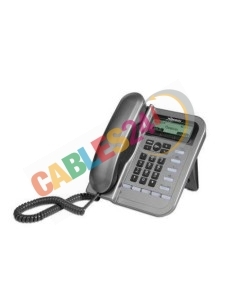 The Thomson ST2022 is a VoIP phone that is compliant with SIP/MGCP and can be used with any SIP compliant PBX, Softswitch or or IP Centrex solutions of the market. It addresses the need for a cost effective IP solution, helping to make VoIP a viable, attractive solution for small and large offices environment. Es un buen telefono, la calidad de sonido es genial y por los precios que hay en el mercado este es una buena opción.